With Playa Mazunte to the East and Playa Mermejita to the west, Punta Cometa is one of the most prominent peninsulas in the South Pacific. Also named the Sacred Hill, Punta Cometa is Mexico’s most southwestern point in Mexico, a spectacular place where you can see the sun rise and set on the ocean year round from this magnificent view. Small beach at Punta Cometa. 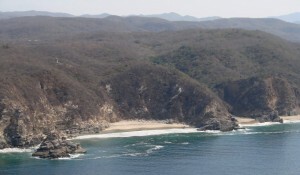 The Community Nature Reserve in Punta Cometa is a National Park and important site for migrating birds and marine species. 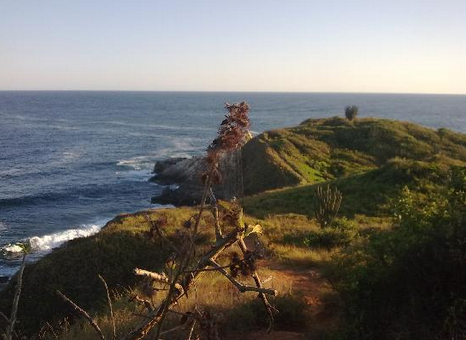 Visitors of Punta Cometa can watch the migration of whales from December through March. 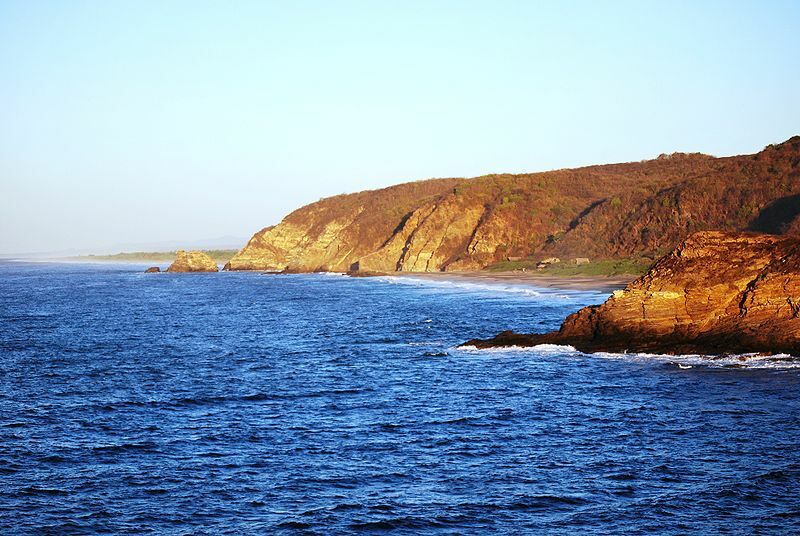 During pre-Hispanic times there was a military group of Aztecs who constructed a small stone wall at Punta Cometa. The remains of this wall are called the ‘Corral de Piedra’ or stone corral. 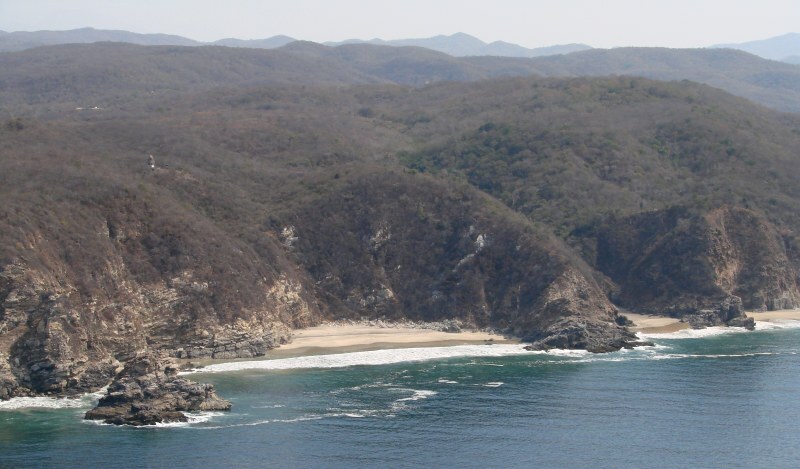 During the colonial period, this area was a stronghold for both Spanish forces and pirates who used the strategic location of Punta Cometa as a place to watch the seas with it’s 180 degree visibility. 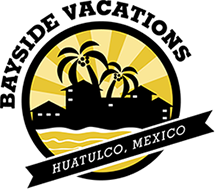 Local history also tells a story of a treasure hidden by the Aztecs somewhere in Punta Cometa. 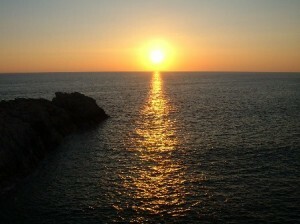 Punta Cometa is considered by many to be a magical and healing spot in the area. Many travelers visit and pay tribute to this enchanting and special place in search for sacred wisdom.